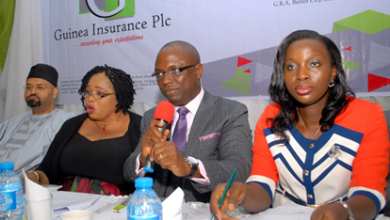 L-R: Davis Iyasere, Head, Corporate Affairs, Nigerian Insurers Association (NIA); Mrs. Yetunde Ilori, Director General, NIA; Mr. Tope Smart, Chairman, NIA; Bola Omole, Controller, IT, Research & Statistics, and Lanre Ojuola, Director of Operations, NIA, during press briefing/interaction on the association activities and prospects in Lagos on Tuesday. 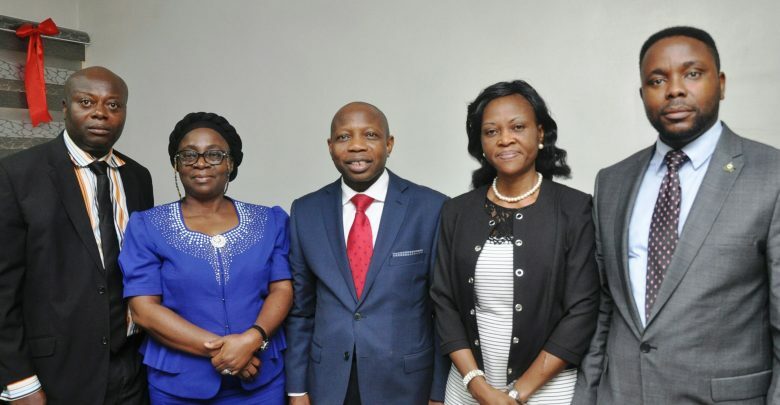 BY NKECHI NAECHE—-Poised to use technology to promote insurance growth and awareness in the country, the umbrella body of insurance industry, Nigerian Insurers Association, (NIA) on Tuesday said it has gotten approval from National Insurance Commission ( NAICOM) and the Central Bank of Nigeria ( CBN) to digitalize marine insurance certificate. Speaking at his first media briefing since he took over the mantle of Leadership of the Association, as chairman, Tope Smart said the move is aimed at generating more income for the industry and the nation’s GDP. 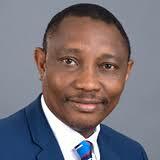 According to him, the initiative will also help the industry to recover all lost income prior before the approval. 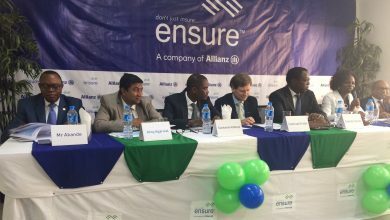 He added that the industry is also adopting the use of technology to drive insurance business, adding that technology play a vital role in the growth of any business and economy. 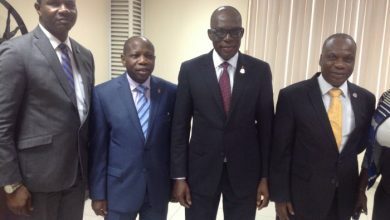 The NIA Chairman who also doubles as Group Managing Director of Nem Insurance Plc, said that in 2019 the Association will be collaborating with other industry bodies to grow the market and improve the industry. 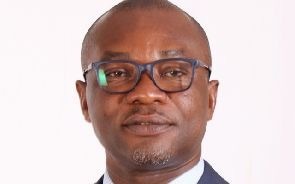 He said the the bodies will speak with one voice and ensure people oriented policies will be introduce to impact positively to the industry and the economy in general. On 2019 expectation, the NIA boss said his optimistic that the year will be better and the industry will benefit, assuring that the government will renew the group life policy.